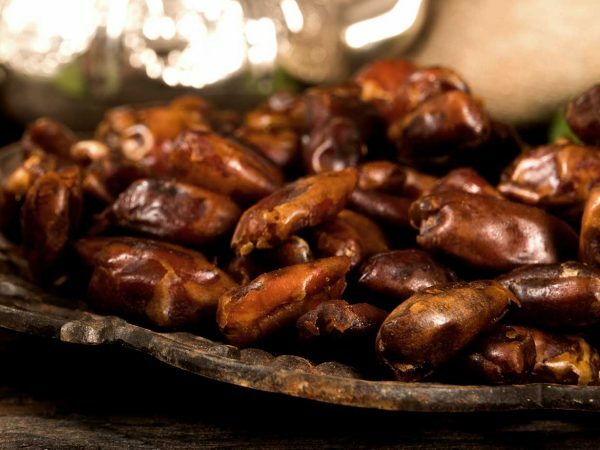 “Gilano Dates” are gently hand-picked, sorted, and packed as per customer preference in preparation for shipping. 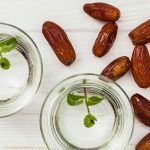 Our mission is to provide top-quality dates and processing services of the highest professional standards at affordable prices. 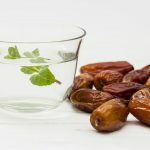 We have state of the art processing and packing equipment. 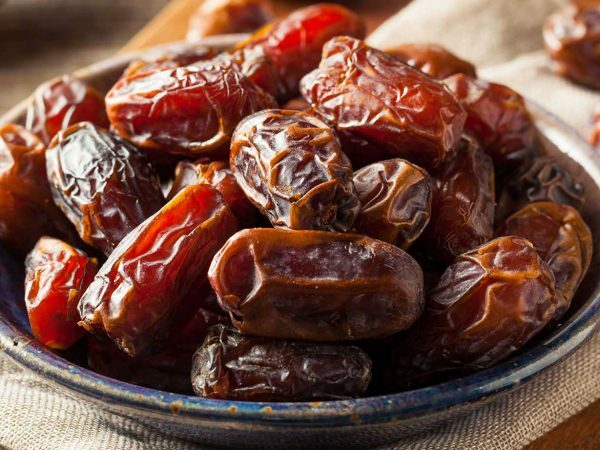 By eliminating all unnecessary handling of dates, we insure that our dates are kept fresh and unscathed. 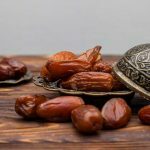 Top Quality Dates from one of the Best Dates Exporter and Dates Processor of Pakistan Fresh Date. 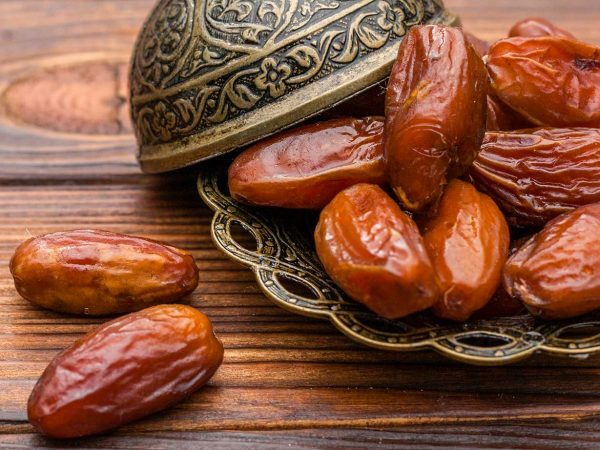 Most importantly, a dealer and supplier of dates that includes, Conventional & Organic Dates, Fresh & Dried Dates, Pitted Dates, Diced Dates, Chopped Dates & Whole Dates.